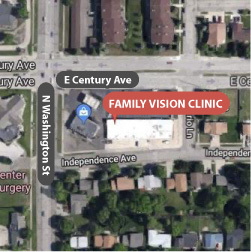 At Family Vision Clinic of Bismarck, our trained optometrists will care for your vision every step of the way. We provide eye care services and treatments that help you keep your vision at its best. 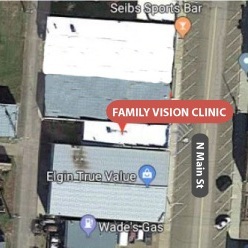 We’ll be your baby’s first eye doctor, give their eye care check-up before starting kindergarten, fit your child’s first pair of glasses or contacts and your first no-line bifocals. 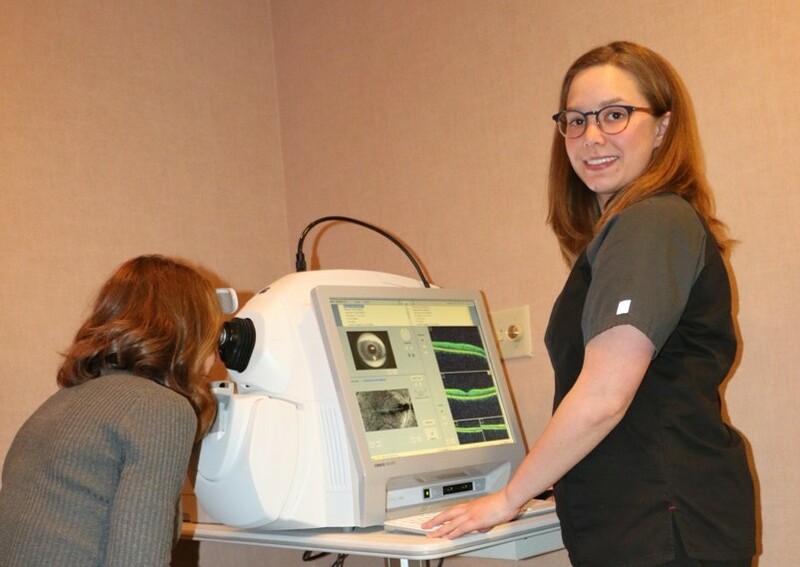 Our optometrists — George Gero, Amy Fleck and Krista Heil—have each developed special areas of interest to better serve your family’s eye care needs. Including; Retinal photography, contact lenses, children’s vision, binocular vision problems, geriatric vision and ocular disease. Our optometrists at Family Vision Clinic provide comprehensive eye exams for your entire family. George Gero, O.D., F.A.A.O. earned his Doctorate of Optometry degree from New York College of Optometry, and his Bachelor of Arts degree from Columbia University in New York City. His special interest is retinal photography and contact lenses. 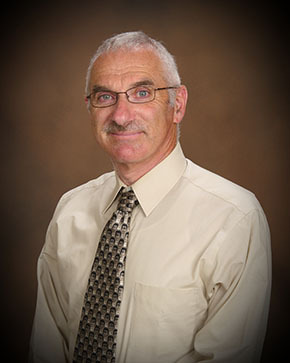 Dr. Gero is a Fellow of the American Academy of Optometry. Amy Fleck, O.D. earned her doctor of optomety degree from Illinois College of Optometry in Chicago, IL, and her Bachelor of Science from University of Mary in Bismarck,ND. Her special interest is children’s vision and binocular vision problems. 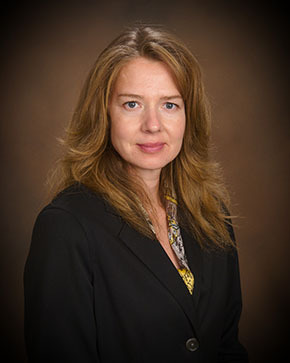 Krista Heil, O.D. earned her Doctor of Optometry from Pacific University College of Optometry in Forest Grove, OR and her Bachelor of Science from University of Mary in Bismarck, ND. Her professional interest includes geriatric vision and ocular disease. 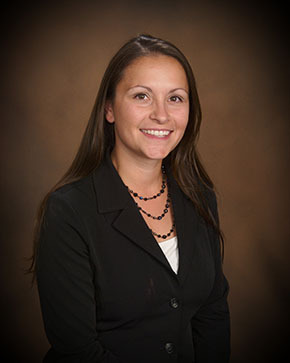 Dr. Heil is Vice President of the North Dakota Optometric Association. (701) 222-1420 or toll-free (800) 422-0847. We will need your insurance cards for filing insurance claims. Patients are responsible for deductibles, co-payments and services not covered by insurance at time of service. VISA | Mastercard |Discover | American Express.